Businesses these days don’t want to create just informational websites but want to create web applications that are interactive and provide a richer user experience. As per the IT consultants, there are a number of factors that define the success of a web application and users are turning towards user-friendly interfaces that provide details about various aspects of the product or service offered by the business. 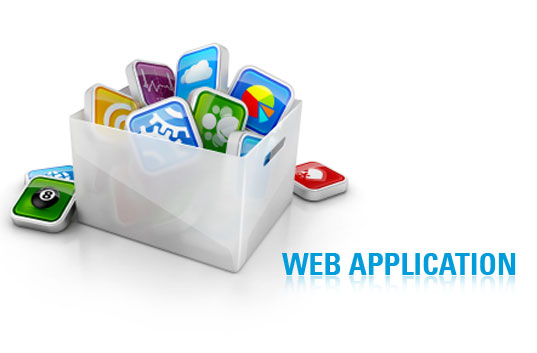 Although there are different options like a website, mobile apps, and social media platforms to get a business’ details, organizations are choosing web applications to interact and respond to customers in a better way. However, per the IT support experts, there are certain challenges that are faced by firms while developing web applications that can be outlined as below. Simplicity: The web application users of a business want a simple design that provides excellent navigation and this is one of the common things that unfortunately web developers usually tend to ignore while developing a progressive web application. It should be understood that internet users are impatient as such and if their need for smooth navigation is not satisfied, they may move on. User experience: Experts at IT consulting firms insist that the look and feel of an app should complement the functionality of the web app but not substitute it. One important thing that all the app users look forward to is an excellent user experience and it is required that web designers consider all the basic principles of designing aspect and create a flawless user experience. Framework: Choosing an appropriate framework and platform for the development of an exceptional web application is also a big challenge that has a huge impact on the app performance and to tackle this problem one has to choose the best designers and IT support team. Scalability: Developing an application that provides scalability to the product is essential that is really helpful when acquiring more and more new customers. Scalability deals with choosing a design that can be run on multiple servers to reduce the load on a single server. Security: One challenge that every organization faces is meeting the security standards and keeping threats away. Every business that wishes to develop a web app should hire the best IT consultants who can take appropriate measures to safeguard the app throughout the development process and after it goes live. If you are one trying to develop a web app for your business but clueless about how to go forward, you have a perfect team at Accuprosys, one of the best IT consulting firms, that can assist you in every step of the development process.